Available as either CD or DVD! 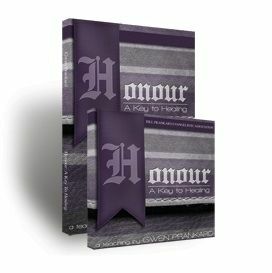 Gwen Prankard discovered the powerful principle of Honour during a personal encounter with the Holy Spirit. Journey with her as she shares how Honour unlocked the door to her healing.